Love all things Mughal? 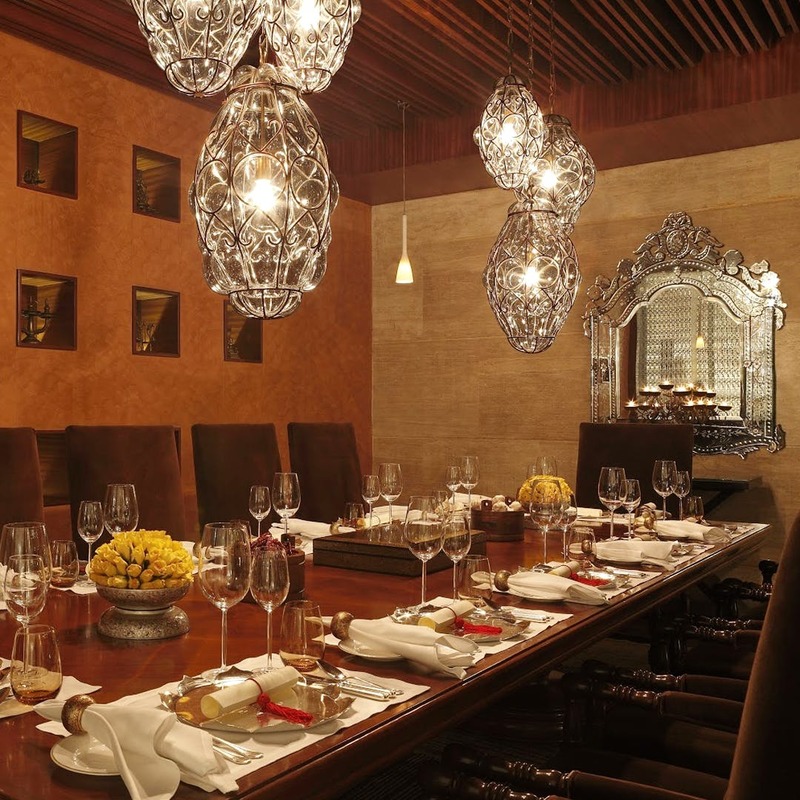 Head To Diya, The Leela Ambience to taste authentic Mughal delicacies. With extensively researched lost recipes, this one is sure to win your heart!